As much as I enjoy the summer sunshine it can also be a bit of a pain in the backside. Since I am a total ginge the hot weather not only means that it's time to go bare legged but also that I am most likely going get burnt and look like a tomato by just thinking about the sunshine. I used to tackled the issue by simply staying inside but that's boring so here are my tips for fellow gingers, pale friends and well anybody who wants to stay extra safe this summer. 2. Sunglasses - After lathering up in sun lotion we often forget about our eyes and how the UV rays can damage them so sunglasses are essential, particularly if you're going to be in the sun for a long period of time. You can pick up sunglasses from as little as £1 from the Poundshop or Primark just make sure they have the little sticker on the lense that say that they have UV protection. I need to follow my own rule on this one a bit more as I often don't wear sunglasses because I can't see out of them and prescription sunglasses are not that affordable. However you can get an old pair of glasses tinted at Specsavers for around £12 which I intend to do so I can see and protect my eyes. 3. Stay Hydrated - I think the worst thing about being ginger is that I get really hot really easily which makes me all horrid and uncomfortable. I am also known to feel faint when I get too hot which is pretty crap. 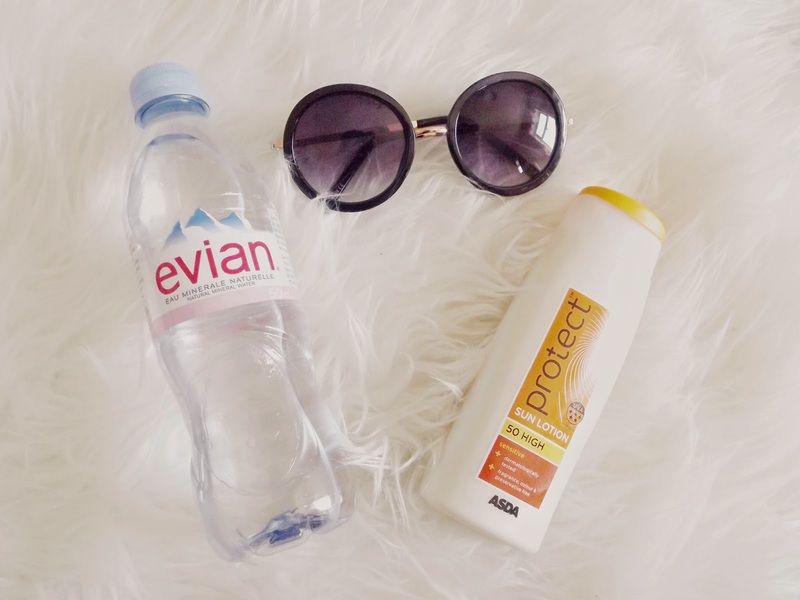 The best way to not feel ill and too hot in the summer is to stay hydrated so always have a bottle of water with you. 4. It's ok to not want to sit in the sun - During summer everyone around me wants to sunbathe and sit in the sun for hours where as I really hate it. I just sit there getting too hot and burnt and it seems pointless as it's not like I'm going to achieve a tan. If you don't want to sit in the sun that's ok, sit in the shade instead. If you're pale, prone to burning or just fancy upping the sun protection this year then I hope these tips help you out a bit this summer. Do you have any tips for staying cool/protected in the sun? I feel your pain. I'm so ginger that if I'm out in the sun or heat too long I have to go home and take a nap aha. 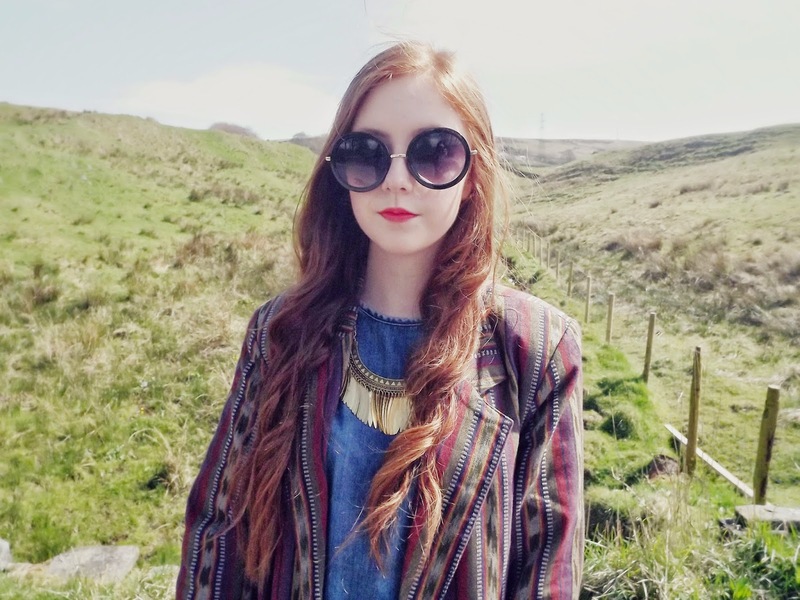 Such a great post, must show my sister as she is really pale!